Our Care Management professionals understand it is a TEAM effort to achieve successful client outcomes. Due to today’s complicated healthcare system, Certified Care Managers are Registered Nurses who have the passion and expertise to advocate on your behalf within the medical community. Our Care Managers are expert problem solvers, skilled at providing options and making recommendations to support clients and their families. We pride ourselves on the importance of frequent and detailed communication to keep family members in the loop as an integral part of the Team. Our Certified Care Managers/Registered Nurses are well respected in the community and dedicated to finding creative solutions for your loved one. As co-founder of Patricia is a Registered Nurse and Certified Care Manager. Pat has an abundance of experience in the healthcare industry including executive leadership roles in home care, senior living communities, private duty and care management organizations. 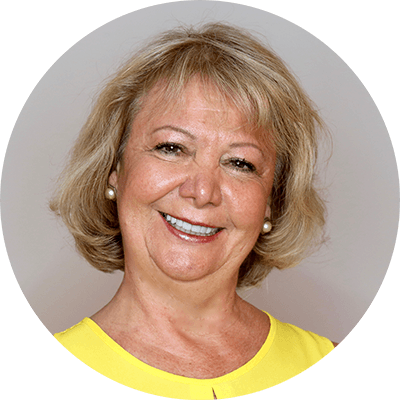 Pat is a senior advocate and is recognized as a national and local community expert in healthcare who is experienced in providing clients and families with quality services. She is passionate and dedicated to the senior community and her experience has provided numerous clients with resources which fostered dignity and quality of life. Pat belongs to numerous healthcare professional organizations. As co-founder of Eileen is a Registered Nurse and Certified Care Manager. Eileen has been active in the healthcare field for over 25 years, focusing on senior advocacy, senior communities and providing quality healthcare services. Her professional experience includes clinical operations as Administrator and Director of Professional Services for one of the nation’s largest home care organizations. 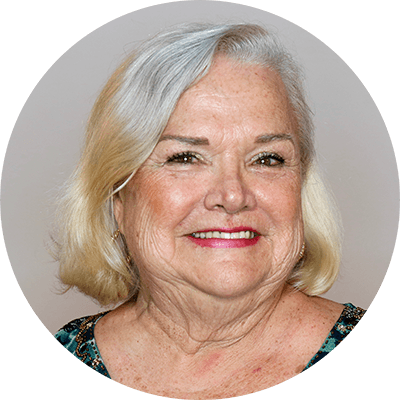 Eileen has conducted programs to educate caregivers and seniors and is an experienced Alzheimer’s trainer. She is eager to deliver the message of care management to all potential consumers, providing the resources that will be helpful to their unique situations while fostering independence, dignity and peace of mind.